Rev. 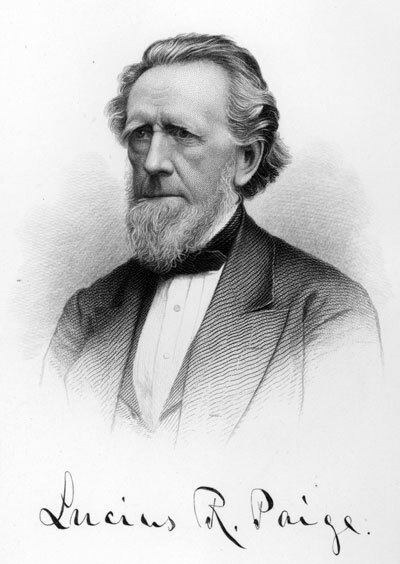 Lucius R. Paige was the Town/City Clerk of Cambridge in 1839 and from 1843 through 1855. In 1877 he published his History of Cambridge, Massachusetts: 1630-1877, the definitive text on the subject. 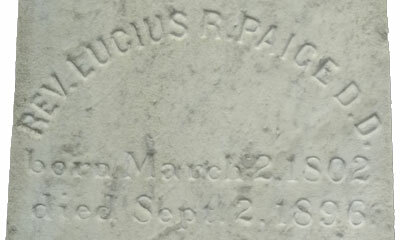 Lucius Paige lived from 1802 to 1896. 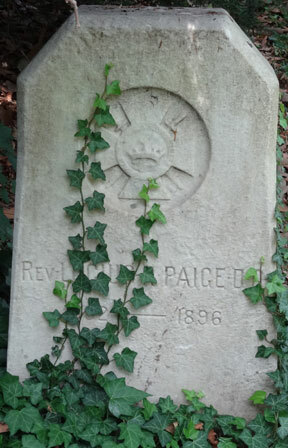 Not far from the grave of Lucius Paige is the final resting place of I.F. Stone (Isador Feinstein Stone). As his Wikipedia page says: "In 1999, a New York University poll of journalists ranked I.F. Stone’s Weekly at 16 in "The Top 100 Works of Journalism in the United States in the 20th Century," placing the Weekly second among print journalism. Both Lucius Paige and I.F. 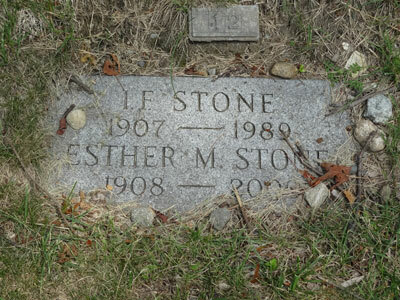 Stone are inspiring figures for anyone who cares to write about local history, government, or politics. Mount Auburn Cemetery is an inspiration in so many ways.